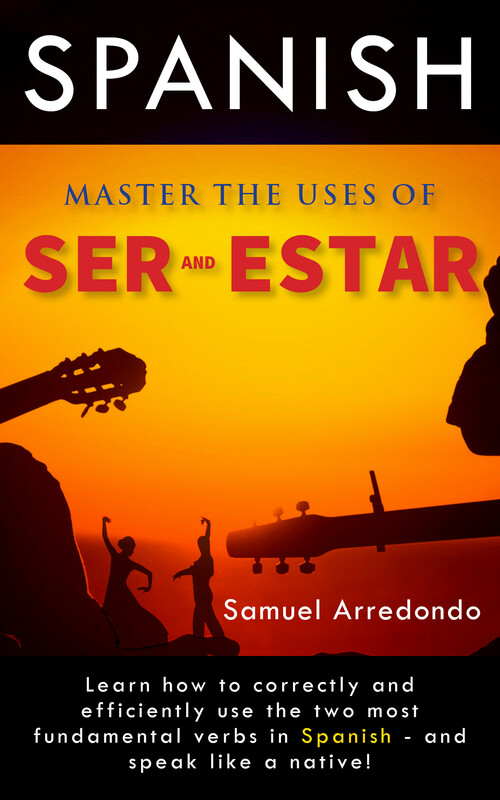 This book, Ripping Apart the Spanish Language: Ser & Estar, has most definitely been a pleasure to write. I personally love languages… and I love Spanish! My hope is that this work of mine will help somebody understand the fundamental verbs, Ser and Estar, a whole lot better. As a matter of fact, if this book has helped at least one person learn something, all this work was not in vain.